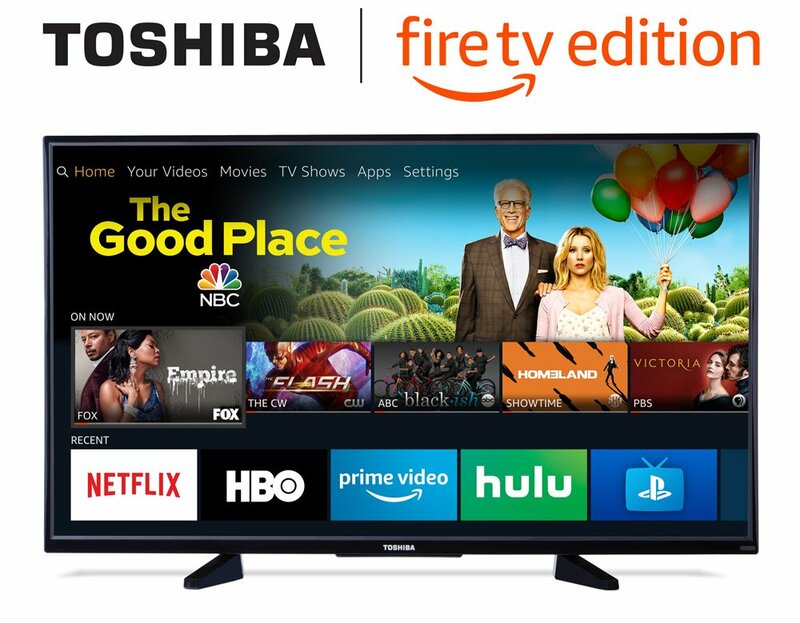 The Monocle skill can be used to display local IP camera feeds to your Toshiba 4K Ultra HD Smart LED TV with HDR - Fire TV Edition however, only when running the Monocle Gateway service locally on your network. This model seems to have a bug/defect that prevents camera streams above 1080P from displaying the video on screen. Please use a camera feed with a resolution at or below 1920x1080. We have tested the same streams on other Amazon devices such as the Echo Show, FireTV 4K and FireTV Cube and they do properly render the video stream.